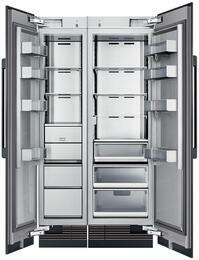 An active household deserves a refrigerator that can respond to a family's changing needs while still providing great space to hold everything. 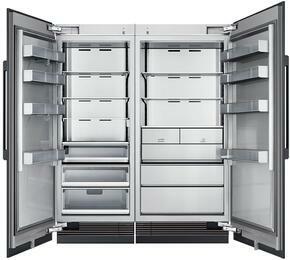 Dacor refrigerators meets the Energy Star guidelines with a single compressor, three-zone system that enables one zone to be either fresh food or frozen. 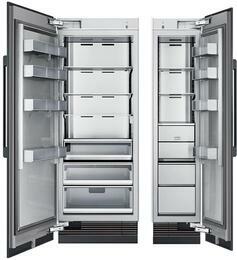 Easily move back and forth between modes depending on the needs of the day. 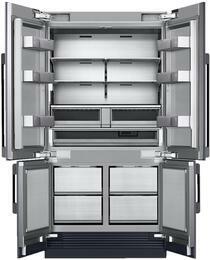 The 72" side-by-side refrigerator provides a flex zone drawer that is optimized for family organization with an adjustable divider. 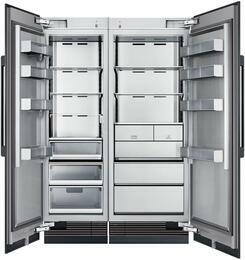 The clear view crisper drawers allow contents to be easily seen without the need to open the drawer. 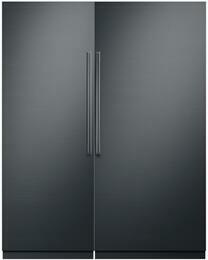 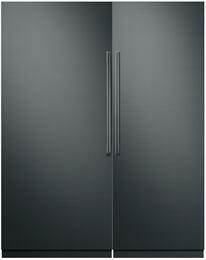 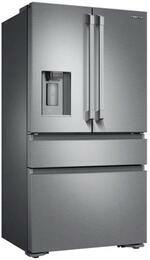 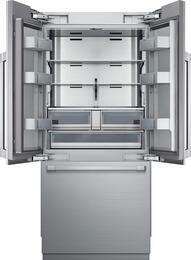 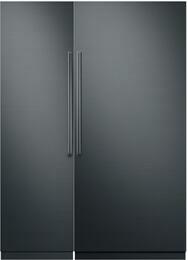 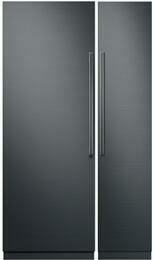 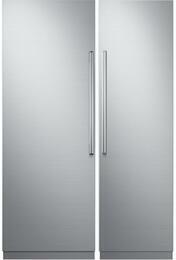 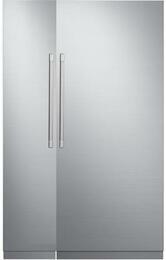 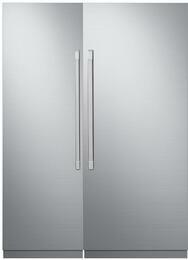 The Distinctive 36" counter-depth refrigerator is compact in size, but full of features. 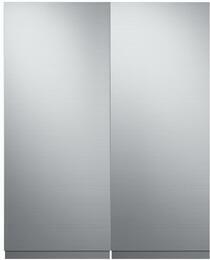 An anti-fingerprint coating on the eye-catching stainless steel keeps the exterior bright and clean in the busy home. 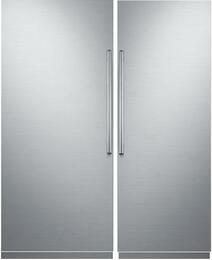 While inside, column LED lights brightly illuminate the interior. 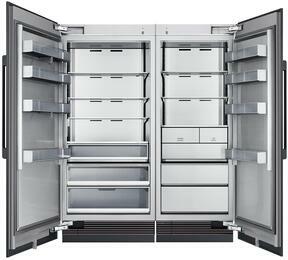 A crisper zone maintains humidity to keep produce fresh and utilizes blue light technology to prolong the photosynthesis process. And the dual zone cooling has two evaporators to optimize performance and energy savings.